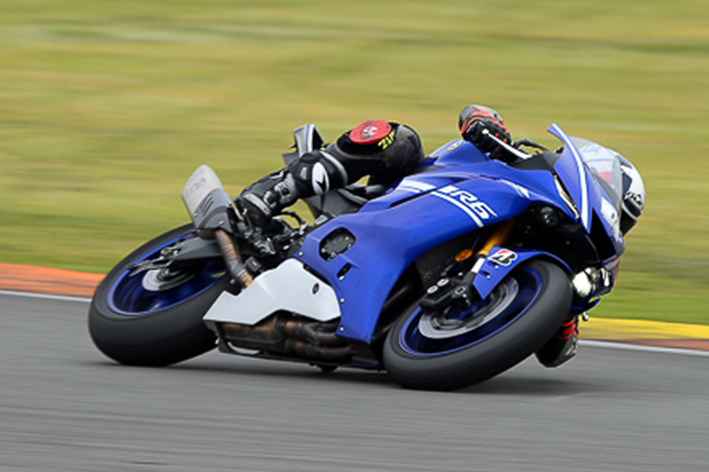 For Cardoso School it is a pleasure to belong and be one of Yamaha's OnRoad riding schools. Since 2015 we started this great adventure together, achieving numerous and successful events with exceptional quality. 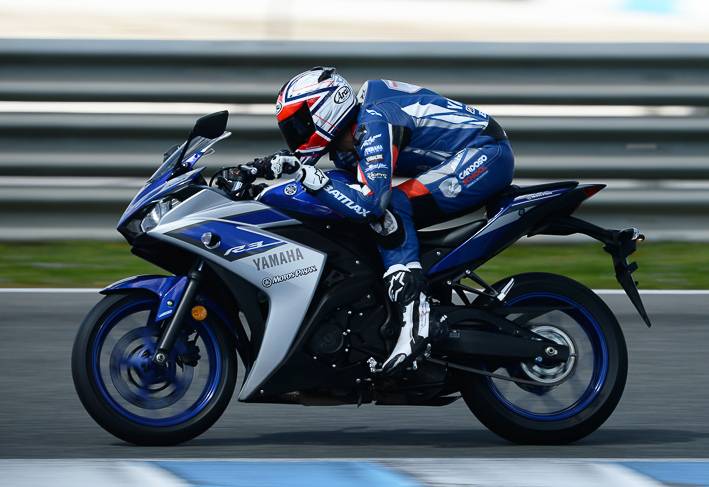 The entire Yamaha Supersport range offers advanced technology derived from the M1, giving us greater safety and more than proven racing behavior. 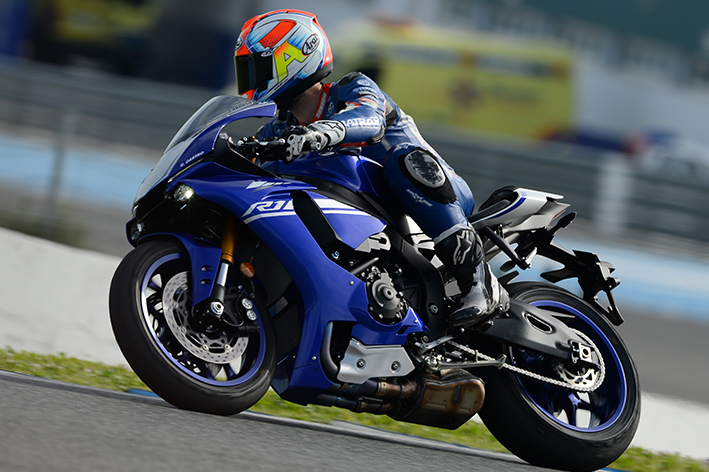 Through the following links, you will be able to discover all the features and details of the Supersport models.